Beltone TV Link 2 is the first direct-to-ear way to watch TV. 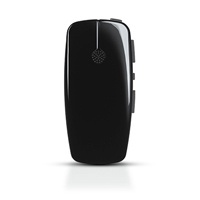 It wirelessly streams high-quality stereo sound from your television to your hearing aids—using 2.4 GHz technology. TV Link 2 steams sound from other audio sources as well, including home stereos and PCs. TV Link 2 gives you lots of listening options. Adjust the TV volume to the level right for you, without changing what others hear. Easily hear the sound you want, even when other people are talking nearby. You can even eliminate “background” room noise if you wish. 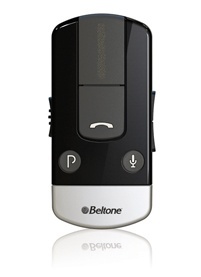 Beltone TV Link 2 is the most convenient way to stream sounds from your TV to your hearing aid. With this wireless hearing aid, TV streaming becomes easier, faster and more efficient. You can also use it to stream sound and music from your music player, home theater system, PC and any device that supports the 2.4 GHz wireless network protocol. To get more information about TV Link 2 and other audio streaming devices, give us a call now or visit your nearest Beltone hearing aid center in PA today. How does the TV Link 2 work?